State voice is an online news\information platform established for the purpose of giving the general public real news and information. This platform is build to bridge the gap between the people and the government, we voice out to the government about the opinion of the people and also inform the citizens what the government have for them. We are secret reporters , no matter how hidden the news is, we must find out and reveal it to the appropriate authorities. 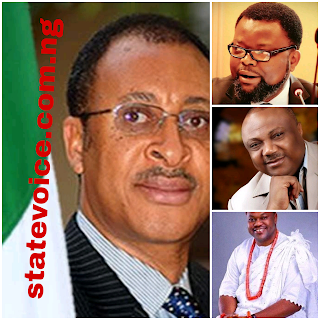 State voice covers the whole states in Nigeria, especially delta state and Edo state No. 1 local news caster . Our news content is always from a reliable source, we also confirm every news before publishing it in our website and social medias . We cover this areas around the state : politics, business reports, entertainment, sports, government events , security , education e.t.c . 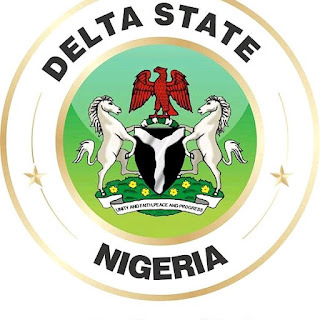 State voice is a non governmental organization formed by group of volunteers having the interest of the state in our mind. Our vision is to be the prime and most reliable online news platform in Nigeria. Do you have any news or secret to share with us? Then contact us , we will like to here from you.